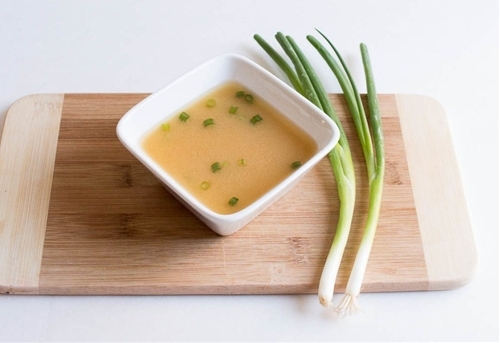 This homemade miso soup is so easy to make – only requiring four ingredients and it can be made in about 15 minutes. You can add additional veggies to it, or cooked rice if you like, but I like the standard soup. Lots of flavour, and it’s pretty darn healthy too.